Are you a stylish urban hipster? How about a leg-waxed road racer? Grouchy shop owner? 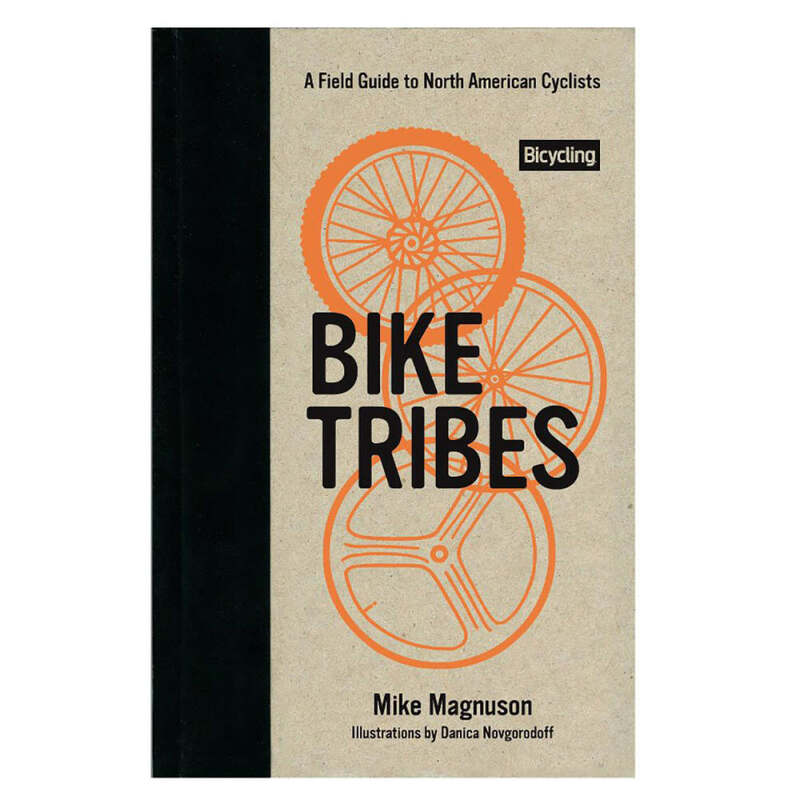 Find out which cycling "tribe" you belong to with Bike Tribes: A Field Guide to North American Cyclists, by Mike Magnuson.